In the previous post we looked at what middleware means and how it works in .NET Core. A piece of middleware is a component that can be installed during the startup phase of the application in the Configure method of Startup.cs. The components make up a pipeline that the web request travels through until it reaches a so-called terminal component. Once the request has been processed by a terminal component it travels back through the same pipeline in the opposite direct in order to provide some answer to the request. We saw a couple of examples of built-in middleware and we also investigated how to build our own custom component. We also built a wrapper around our component so that it could be easily installed as an extension method of the application builder. Understanding the basics of middleware is a good foundation for many other areas in .NET as a lot of functionality requires the installation of middleware in Startup.cs. The topic of this post is no exception. We’re going to look at how to work with static files. 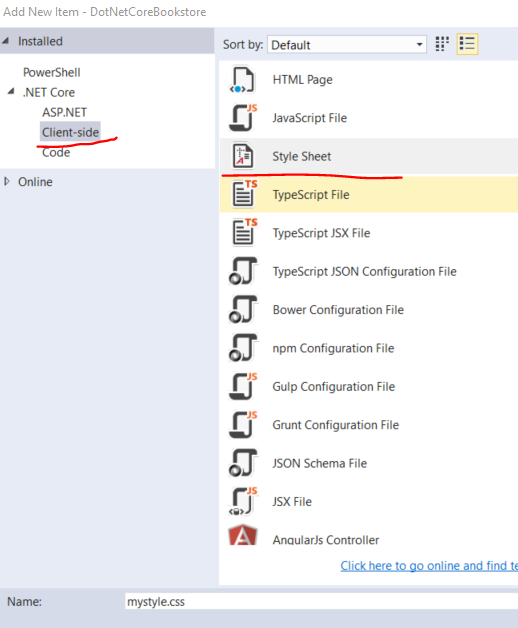 …in the beginning of the Configure method then don’t forget to either delete it or comment it out otherwise you might not know why the application is not working. There’s some good documentation of this topic on the relevant Microsoft guide available here. Next we enter 2 html files directly to the wwwroot folder: index.html and myhome.html. Start the application and extend the localhost URL with /index.html and press Enter. You’ll see that the home page is not found. This enables the serving of static files. Run the application and navigate to /index.html, then /myhome.html, /js/myscript.js and /css/mystyle.css. All of them should work and you should see the requested file content in each case. You should see your image in the browser window. The first one to be found in wwwroot will be returned. If we now navigate to a non-defined path, like http://localhost:4427/whatever , then we’ll still see the JSON response like before. Run the application and you should see that myhome.html is served instead of index.html. If that’s not the case then clear your browser cache and rerun the application. Make sure you place this code before the last terminal component which is currently Run. If you navigate to localhost:port/hello then you’ll see a nice blue screen with a welcome message. 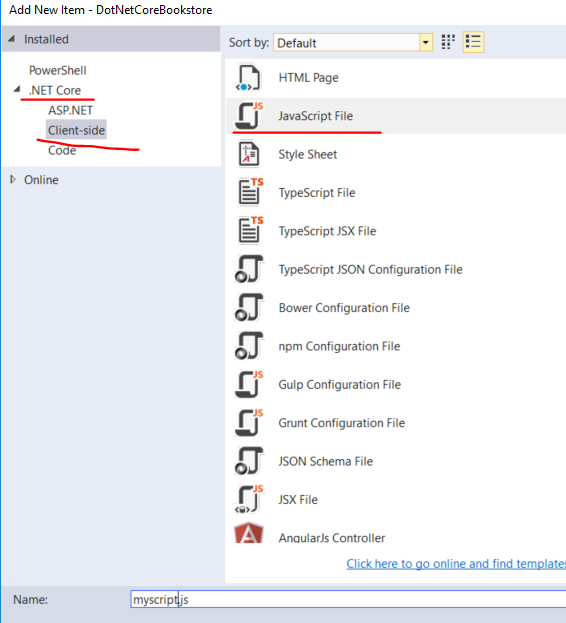 This page is a great test page in fact if you want to see whether your ASP.NET Core web application has correctly started on the web server. We stop here and we’ll continue in the next post.